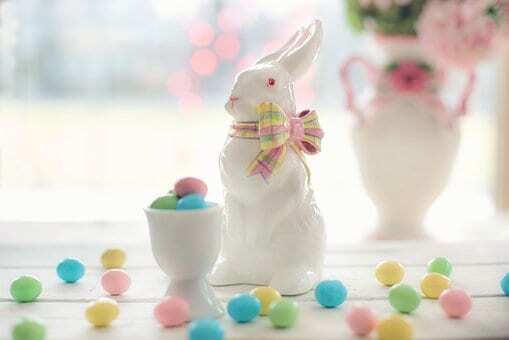 Family, friends, food, Easter baskets filled with candy, fun decorations – all of that is great. We think the best part of Easter is the baskets! Whoever came up with the idea to use baskets to give gifts on Easter ought to win a prize! Okay, maybe they’re not quite as exciting as opening presents on Christmas, but they have chocolate and sugar! And they’re so cute and fun to make. There are so many ways to get creative with DIY Easter Baskets – and they don’t just have to be for kids. 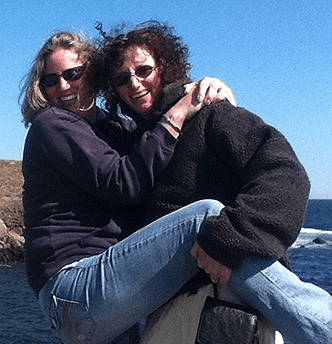 We encourage you to have fun and check out our favorite ideas to get you started. Most people think of Easter baskets as something you give to kids to get them sugared up before (or after) the Easter meal. 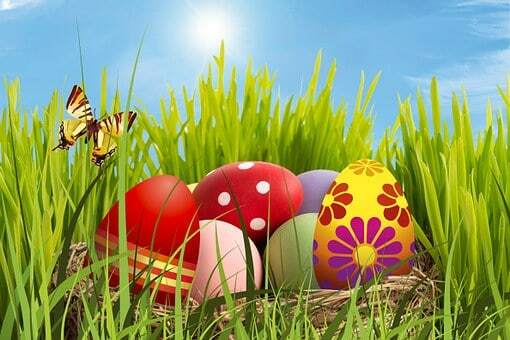 But Easter is also about visiting friends and family. What better way to thank your hosts than with an adult Easter basket? This is a great idea! Use a wooden bucket and fill it with things your adult hosts will love. Wine, the good chocolate, even small plants make great adult Easter basket items. Use your craft skills to make a fabric bow and display everything in the bucket. Your hosts will love the chance to feel like a kid again digging through their adult Easter baskets. We love this idea for adults with a green thumb. Grab a planter with a nice color and fill it with tiny plants, their favorite Easter candy, and a little bling. Maybe throw in some nail polish or makeup if you know their favs. This adult Easter basket will keep on giving because once it’s empty, they can use the pot for their favorite houseplant. Not feeling the round edges? Go with an Easter box instead! This is a great idea if you want to include fragile items like wine glasses in your adult Easter baskets. A wood box from your local craft store can be easily painted and decorated in a style your friend will like. The ultimate DIY Easter basket for adults! It’s so elegant it can be reused throughout the year to display other items. And it’s surprisingly easy to make. The rustic look is perfect for any of your friends who love the woods. Easter wouldn’t be Easter without a bunch of sugared up kids running around looking for eggs and stubbornly refusing to share their Easter baskets with their siblings. 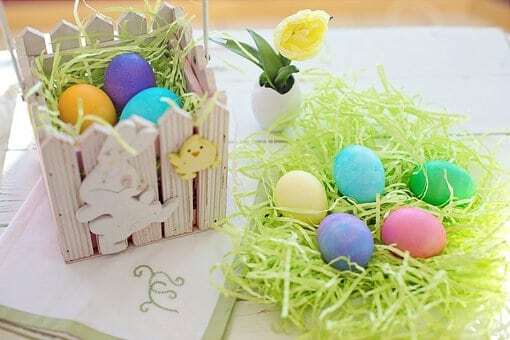 Thankfully, these DIY Easter basket ideas are simple enough you can make one for all the children you’ll be seeing that Sunday. We love getting fresh berries from the grocery store or local farmers market, but we never know what to do with those baskets they come in. It seems so wasteful to throw them away so we wind up saving them for “something.” Drives our husbands nuts! Now, we have the perfect use! They make an awesome base for an Easter basket! 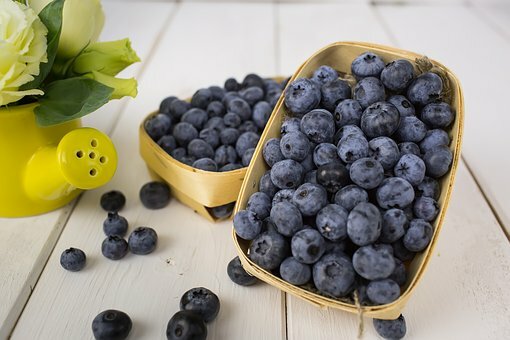 And do take time to check out our blueberry muffin recipe! If you’re not going to see the kiddos for Easter but still want to send them a basket, this is the perfect solution! It’s completely deliverable through the mail and super fast to make. All you need is a store bought plastic egg and your most creative ways to fill it. Kids are always running around and spilling things out of their Easter baskets without even realizing it. If you’re sick of trailing behind them picking everything up, check out this cool idea for a closeable Easter basket. Teen boys are tough enough. 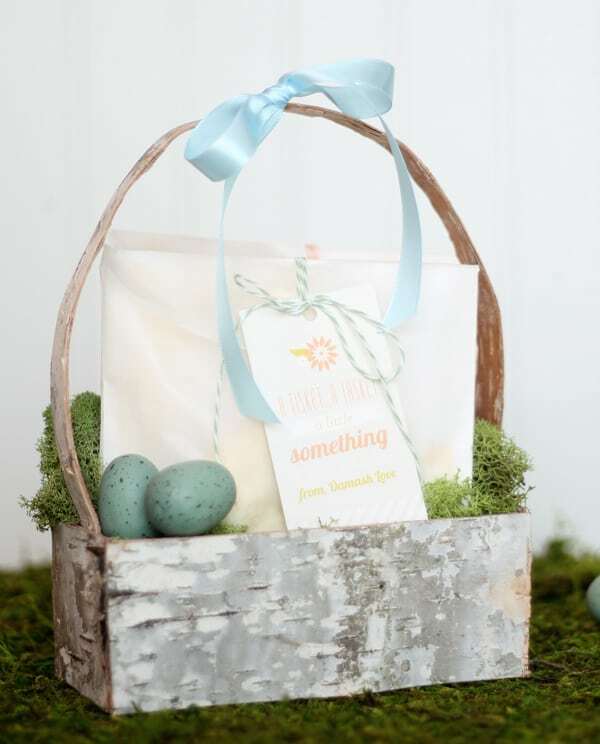 Take the stress out of making their Easter special with this fabulous teen boy Easter basket. Sports, junk, food, tech – it’s all covered and sure to make your teen boy feel better about all the pastel and bunnies his sisters are oohing and ahing about all day. What other fun ways do you have to make Easter baskets for the adults and kids in your family? Share your best ideas with us! Also, you’ll want to check out our blog for other Easter ideas!